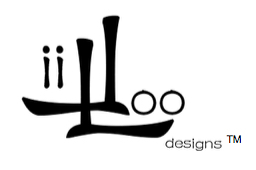 For any additional questions, please do not hesitate to contact us at liiloo@liiloodesigns.com or through our contact page. Availability: weekdays from 7pm to 9pm & weekend from 10am to 7pm). Get in touch: Whatsapp us at either 81014893 or 87221002 for more details.